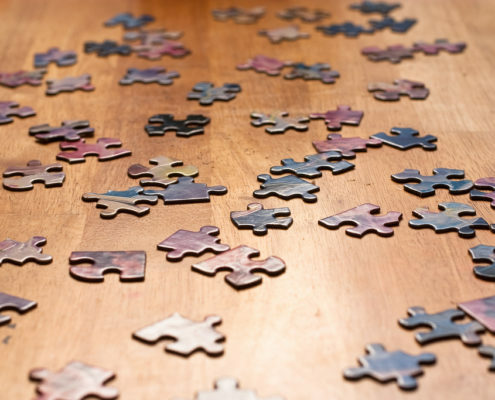 Designing useful tech solutions requires working "with, not for" the community to solve problems. 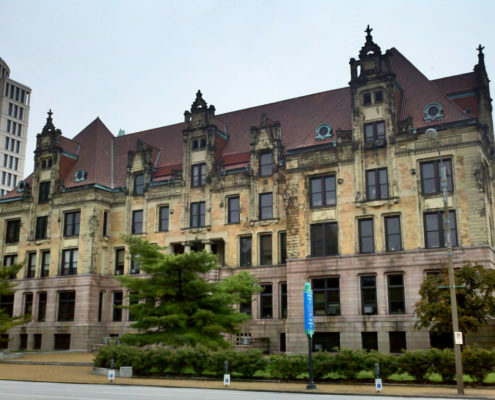 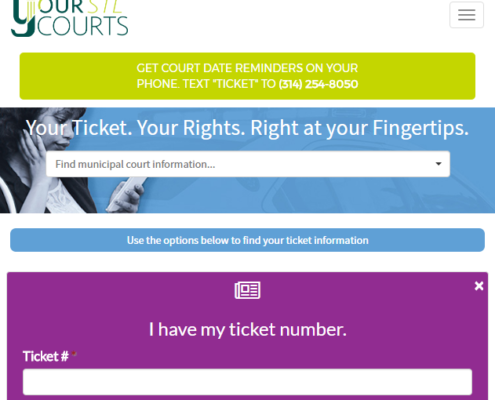 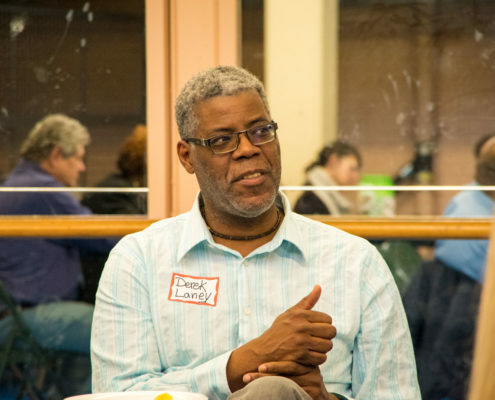 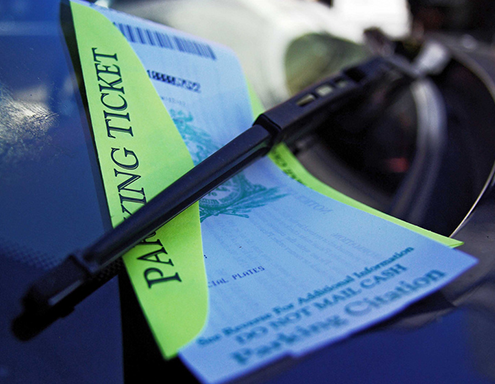 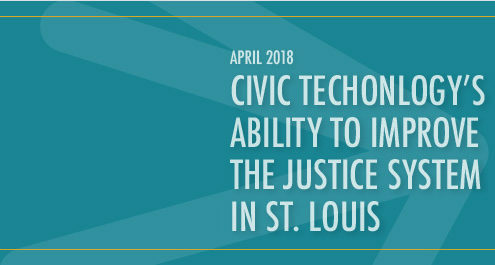 A civic tech and data collaborative in St. Louis reflects on how they engaged their end users—residents navigating the county court system. 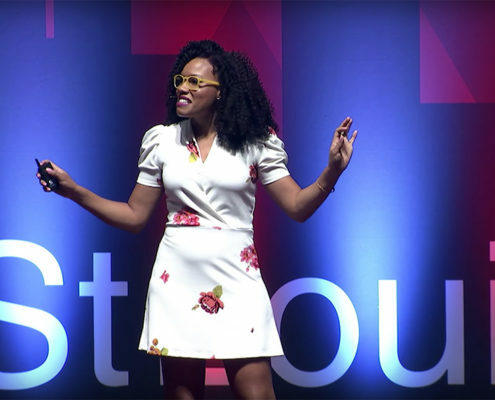 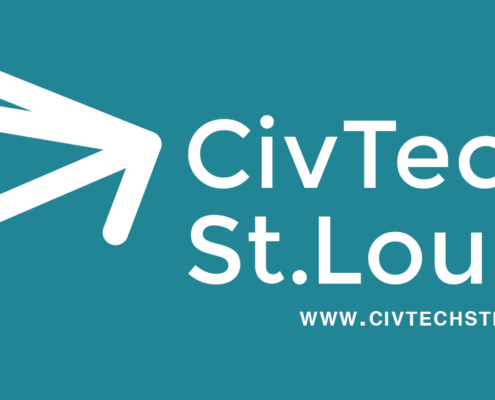 CivTech St. Louis board member Crystal Martin's TED Talk on why hard work alone will not speak for itself.